Fantastic Almaden Home. Quiet cul-de-sac location. Single story, spacious layout. Fantastic Almaden Home. Quiet cul-de-sac location. Single story, spacious layout. 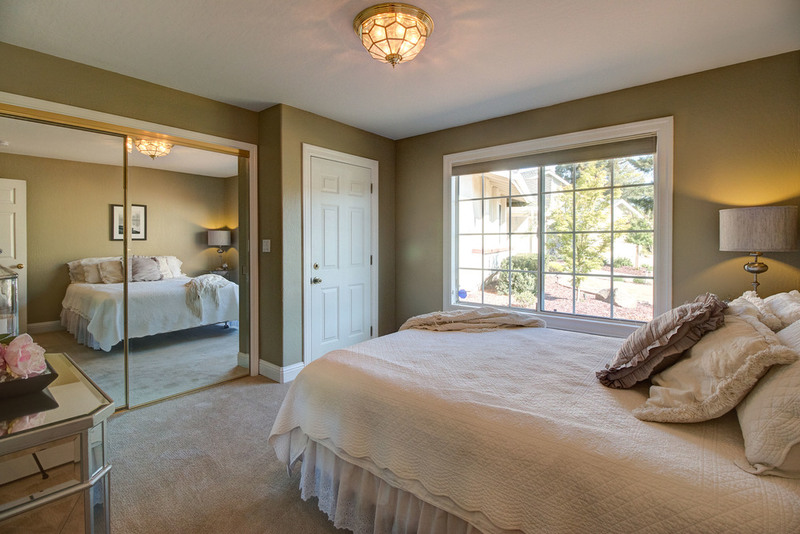 2 large master suites w/ walk-in closets, perfect for in-laws or guests. Possible 3rd suite w/ own entrance. 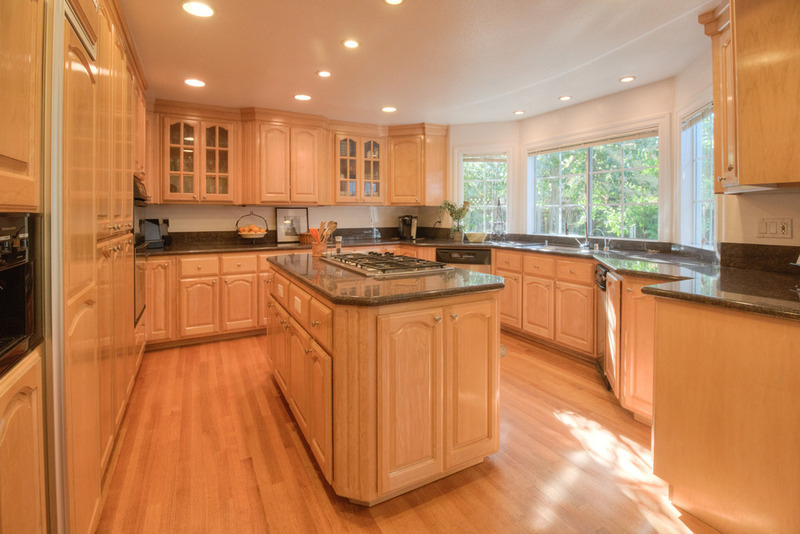 Gorgeous chefs kitchen w/ bay window, island w/ gas cooktop, built-in refrigerator. Breakfast nook and formal dining room. 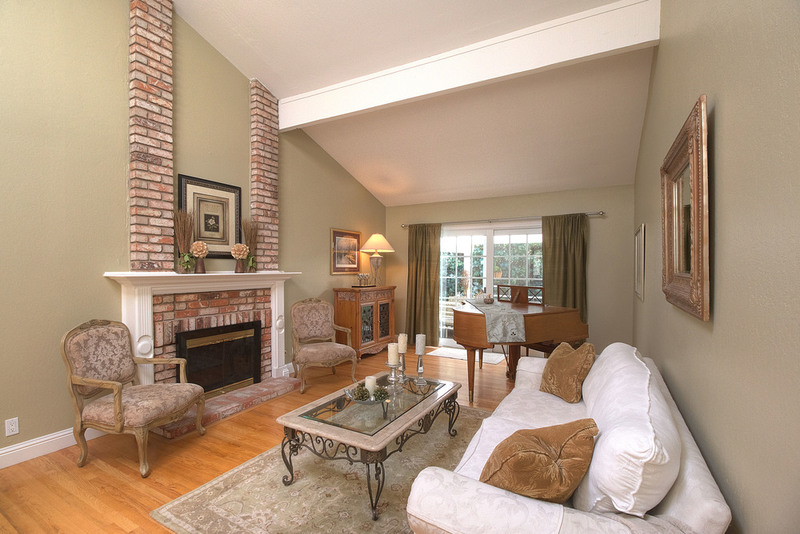 Formal living and family rooms w/ 2 fireplaces. Covered patio & paver patio. Vaulted ceilings, hardwood floors. Fantastic schools: Graystone, Bret Harte, Leland (Buyer to verify). A must see!